Classic flare type premade fans. 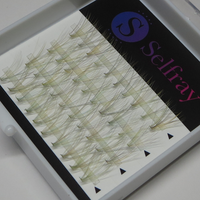 For self individual extension. 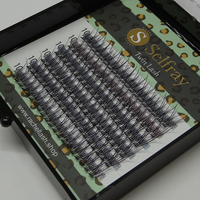 The knots are wide and fits right to the natural eyelash. 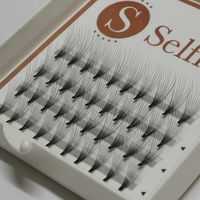 The significant soft and thin lash used are all hand made products. 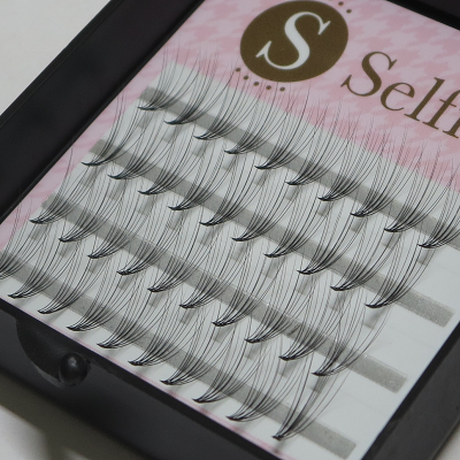 Design your own eyelash without going salon and even at the cheapest price you can offer.